I offer extensive experience with Polaris ILS administration and every facet of the software including customer service, staff training, PowerPAC customization, backend administration, database queries, and report building. I’ve handled complex automation jobs to free up staff to handle more important tasks, created streamlined workflows, designed custom interfaces for self-check solutions, and I’ve been the project manager on ILS upgrades and rollouts. Check out my resume, contact me, and let’s do something amazing with your ILS and your library! Dan Messer is the Integrated Library System Administrator for the Maricopa County Library District, located in Phoenix, AZ, USA. He maintains a broad background in technology including operating systems, logistics, mobile operating systems, CMS and blogging platforms, integrated library systems and library automation, web development and design, and digital media production. With extensive experience in ILS automation, he writes code in AutoHotkey to automate Polaris and Leap functionality to handle repetitive tasks. Beyond the ILS, he teaches classes on library technology, eReaders and digital devices, and online services. Dan is also a free and open source software programmer working PHP, Python, and AutoHotkey. He’s the creator of Signbrary, a digital signage and content distribution system that helps libraries advertise programmes and offer eContent to patrons. He’s also the coder behind Maniphestopheles, a tote manifesting system for intra-library courier shipments, and CargoCult, a programme that prints shipping tags for intra-library deliveries. Hello, my name is Dan and I’m from the Internet. My specialties lie in open source software. I’m a slider, an operator who slides between operating systems, desktops, and frameworks and uses the best in each of them to create, solve problems, and build sites. I have a preference for Mac OS X, but I’m very proficient with Linux, Windows, iOS, and Android. Outside of the cyberworld, I’m a historian and author. I’ve written several books which you can find on Amazon.com. I’m a musician working in ambient and space music, the kind of music that lulls you into relaxation. You can have a listen and download my tunes on SoundCloud and from right here on the site. 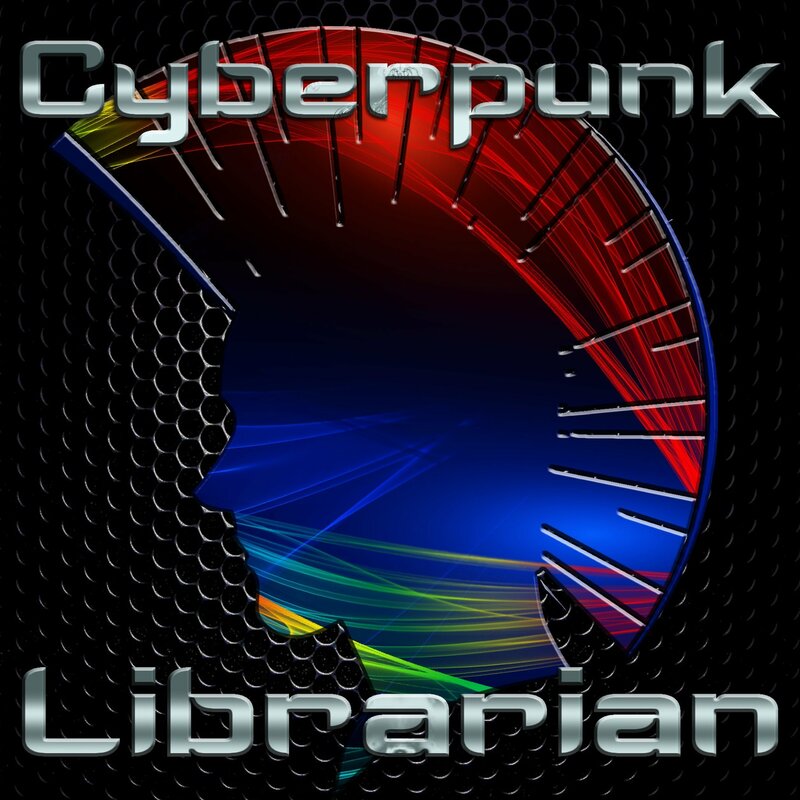 Basically, I’m your open source, uses-everything, cyberpunk librarian. A guy who does his best to make libraries awesome using open source and tech. After all, open source is accountable to, and partially owned by, a community, which makes it very similar to a library.